YAY! Lore unni and I have wrapped up another edition of Super Fun Drama Chat Time! 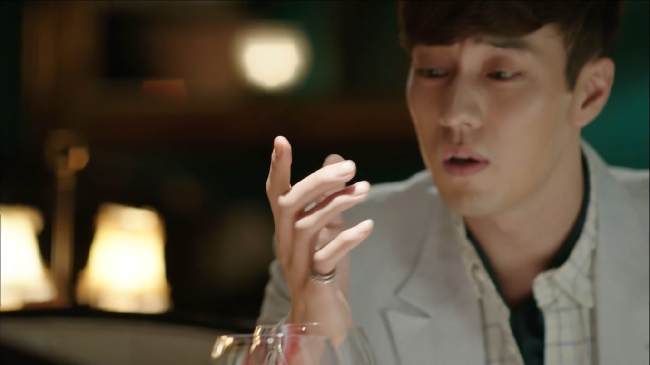 Thanks for taking this journey along with us in this Melo edition… Until next time stay classy drama watchers! Peace. 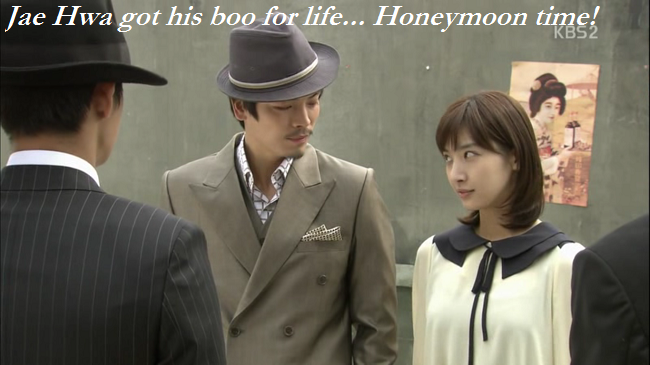 Ekun: Gaya couldn’t have saved her… What was she going to do? 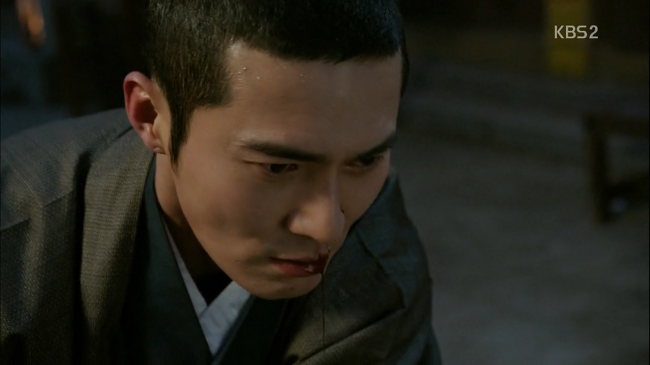 Raise her to kill Jung Tae and daddy? It was just nonsensical. Ekun: I screamed too Lore Unni… Because if he would have died… Let’s just be thankful he didn’t. A Viki commenter summed this show up early on: Stupid girls, hot guys, and good fights. Don’t expect too much else. (that’s a paraphrase can’t remember the exact wording) (I’ll argue the fights, tho, not THAT great). Takeaway=Mo Il Hwa. And thank you drama gods for Mo. I do not know if the character was written chockful of creepy quirky, or that was Song Jae-rim’s input, but it was wonderful. I know a lot of people were onboard for the So and Mo Connection, but I think SoSo did not stand a chance to play choo choo with Mo Il Hwa. I’m thinking Mo’s engine chugged along on a completely different set of tracks.